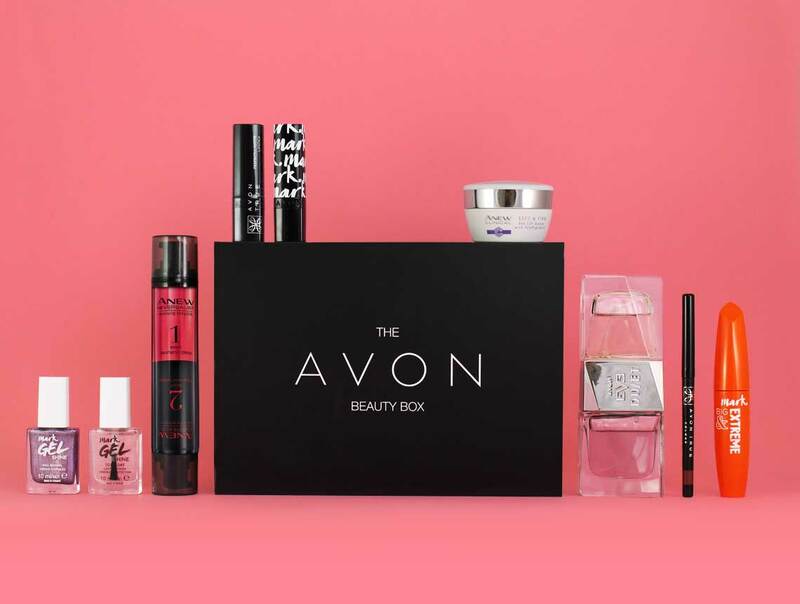 We’re so excited to introduce our first AVON Beauty Box! This exclusive edit is full to the brim with nine full size products from one of the world’s leading cosmetics brands. 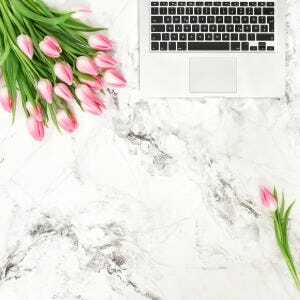 AVON is globally recognised for producing premium, tried and true products at affordable prices, that you can now easily buy online. We hope you love our favourite picks, spanning skincare, makeup and nails and an award-winning dual-sided fragrance! 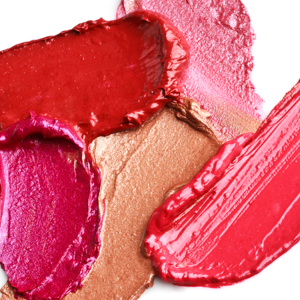 Add definition to your pout with AVON’s iconic Glimmerstick Lip Liners. 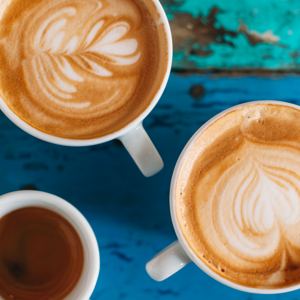 They’re bleed-proof, waterproof and the creamy formula provides high impact, comfortable colour – it’s no wonder AVON sells one every minute! 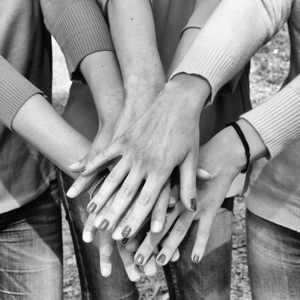 After a salon-worthy mani, but haven’t time for an appointment? Enriched with nourishing omega oils to prime, protect and strengthen, this nail polish takes care of your nails while providing high impact colour in just ONE coat! 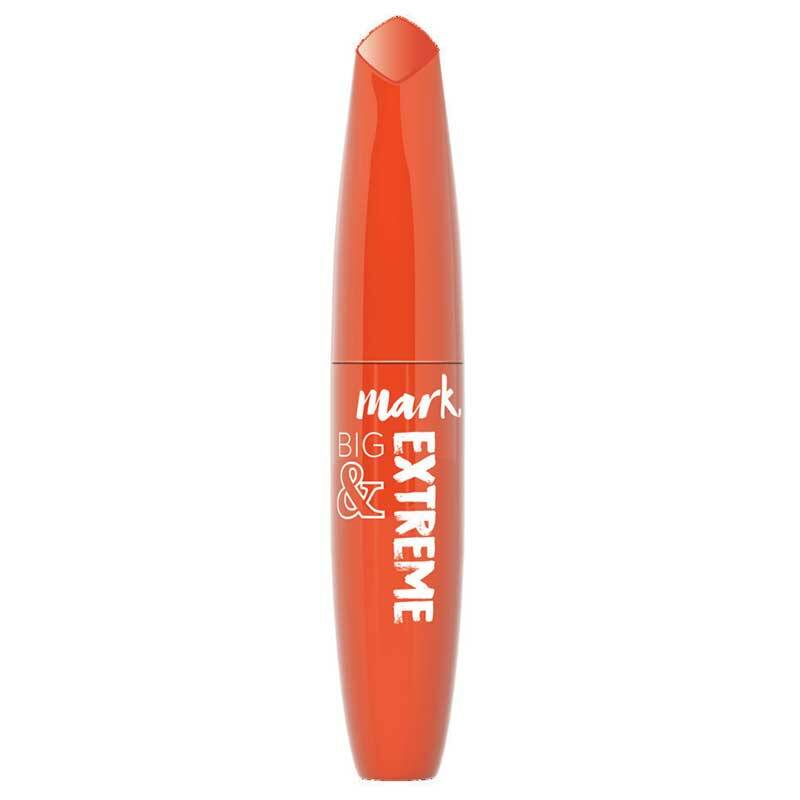 Don’t forget AVON’s mark. 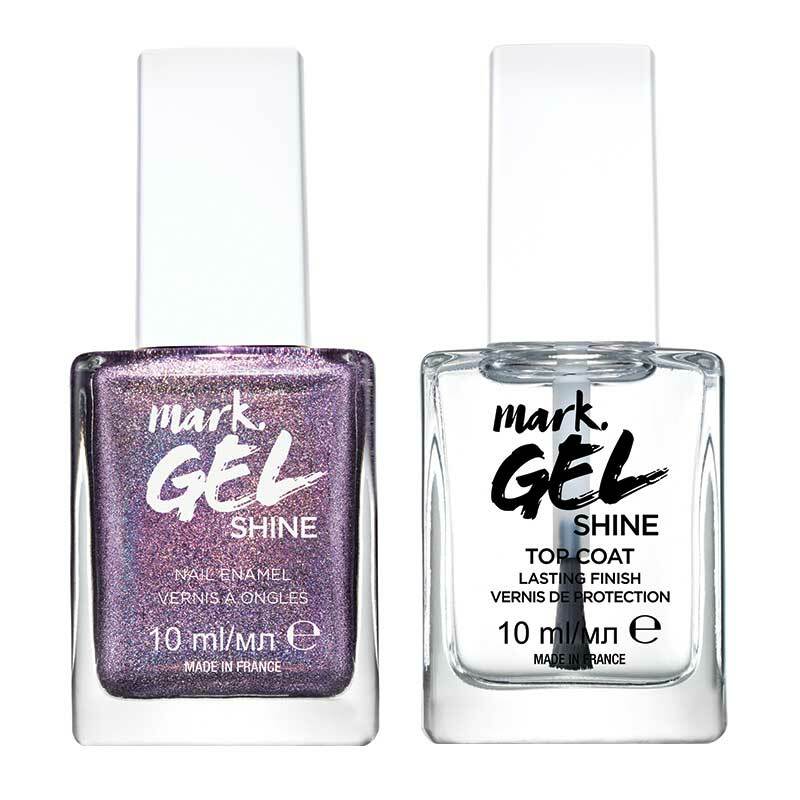 Gel Shine Top Coat for a high shine finish and a mani that lasts twice as long. 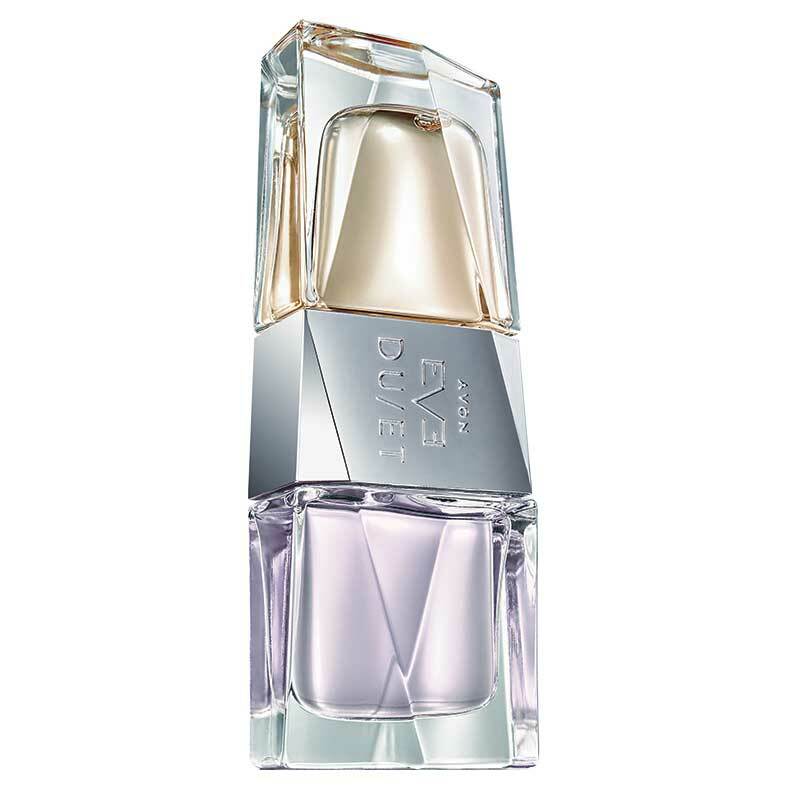 AVON’s first ever dual-sided fragrance, Eve Duet, recently beat Chanel at the Fragrance Foundation Awards 2018, otherwise known as the ‘Oscars’ of the industry! AVON Eve Duet launched with huge buzz last September, selling one bottle every minute. Eve Duet offers women the option to layer their scent with premium ingredients without the premium price tag. 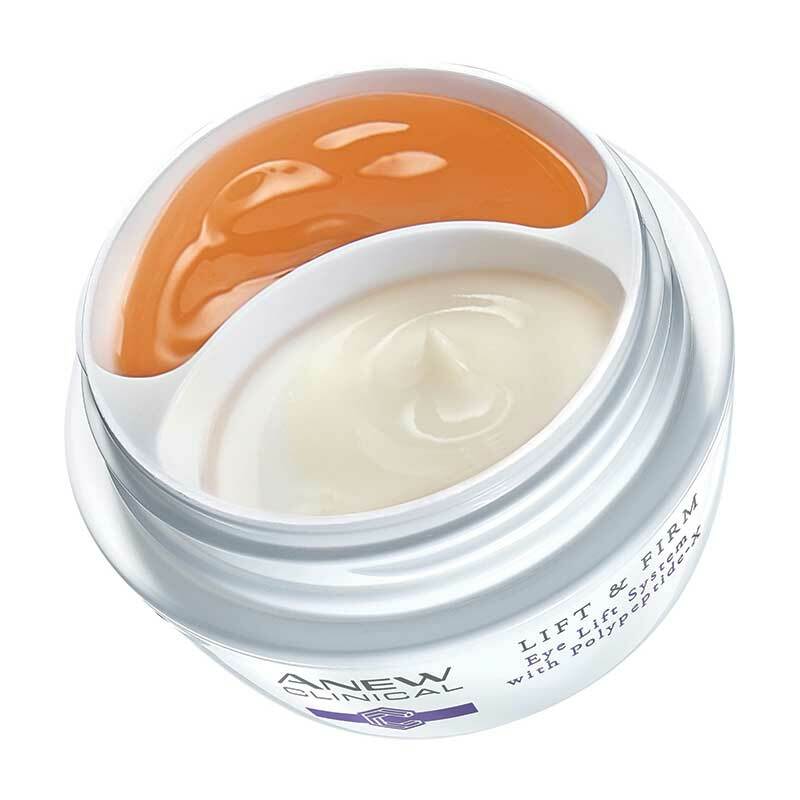 ANEW Reversalist Infinite Effects is the world’s first rotational anti-wrinkle night cream. 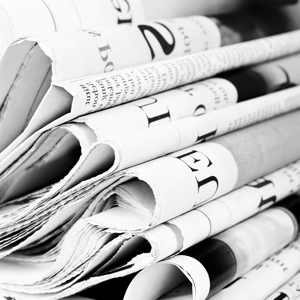 Borne out of the insight that women feel the benefits of their skincare products stall over time, AVON created one of the first ever formulations that delivers improved results month after month, even over a full year. Having sold over 2 million units*, this is AVON’s number one eye cream! This dual eye system contains a lightweight gel to tighten the upper eye and a cream to hydrate under the eye. The combination of pharmaceutical-grade amino acids and peptides helps to tighten the eye area for a youthful look. Bringing the built-in primer of selected prestige lipsticks to the mass market, Epic Lipstick is THE lipstick you need in your handbag. 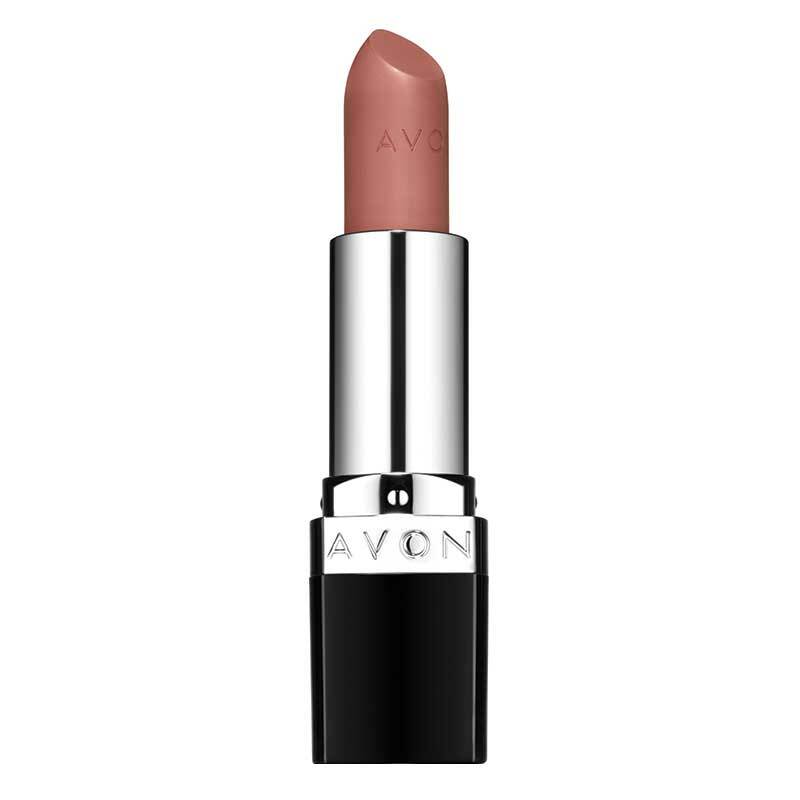 The creamy formula locks in 36% more moisture than bare lips and AVON’s magnet lock technology increases staying power for high impact, full coverage colour for longer. 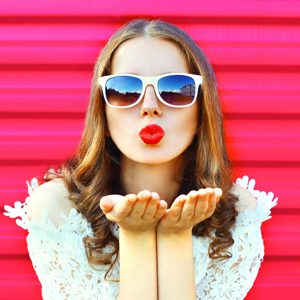 AVON’s True Colour Perfectly Matte Lipstick is more matte than MAC! 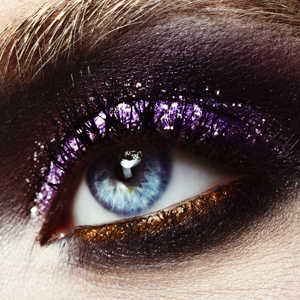 The colour stays true hour after hour, with no drying, cracking or caking. 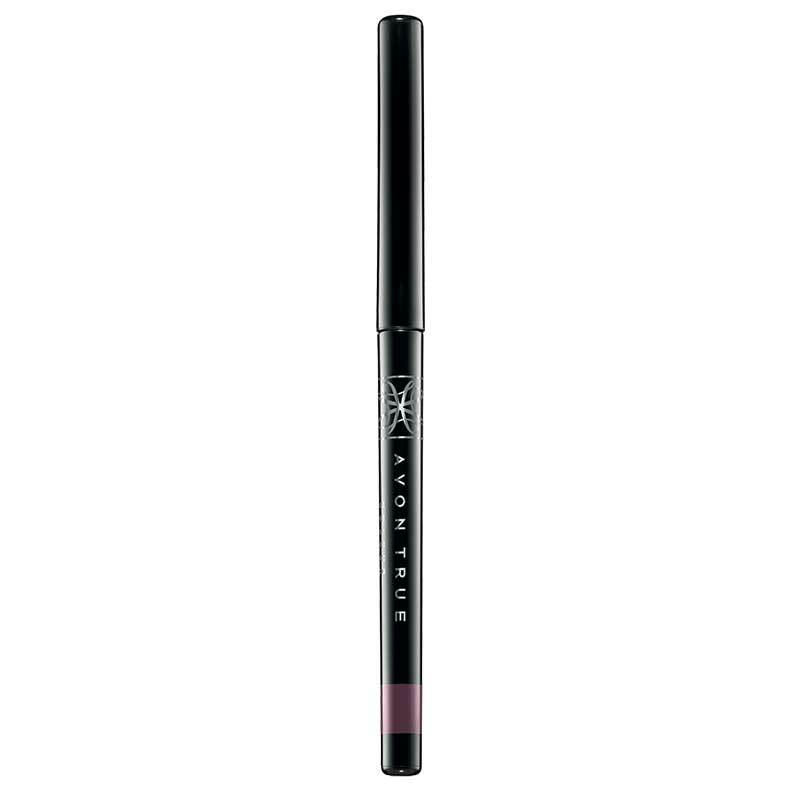 Although it’s totally matte, the formula is lightweight, hydrating and comfortable to wear. 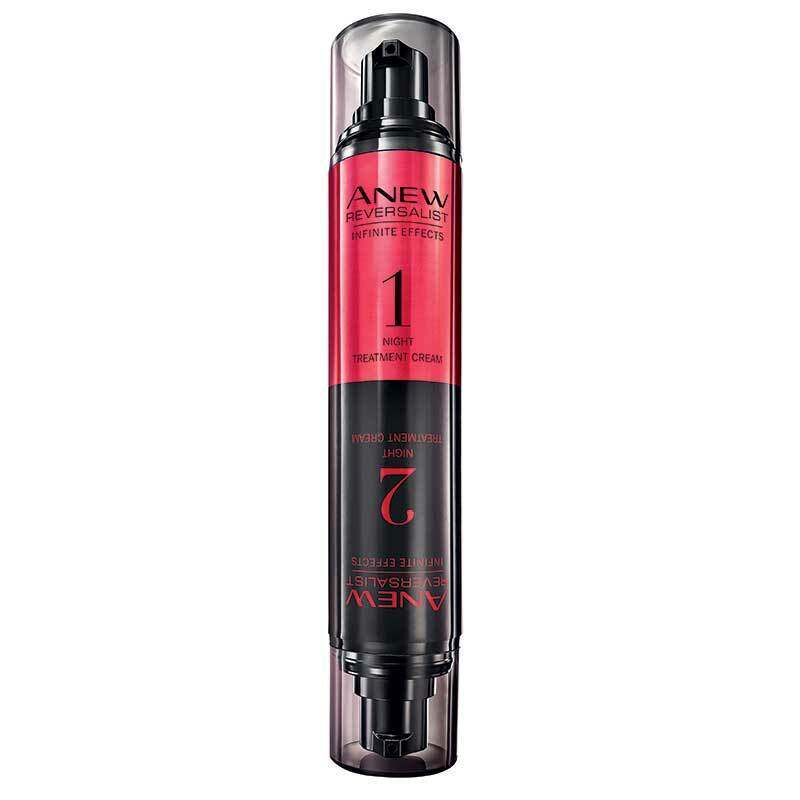 With the purchase of a box, you will also receive an offer for a FREE Anew Clean Transforming Cleansing Balm. The offer entitles customers to a free Anew Clean Transforming Cleansing Balm when you spend £30 or more online. Offer ends 23rd September 2018. The specified code must be entered at checkout. Free product will automatically be added. Offer valid online at www.avon.uk.com only.